Please find below the TECBEAM® Menu and Block Library details, in AutoCAD or pdf format. 1. click on the “download for AutoCAD” patch above to save to your hard disk. 2. Install the TECBEAM® detail library by double clicking on the saved file. 3. Run AutoCAD in the usual manner. The fixing details provided generally do not include load capacities, please check with an engineer or the component manufacturer for fastener requirements. Further information is also available in the installation guidelines. 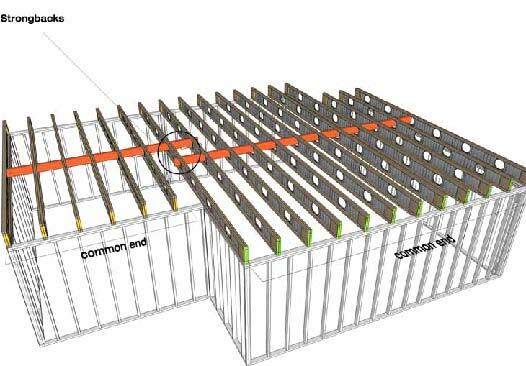 Tecbeam Australasia is pleased to announce that Australia’s premier independent structural timber design software now includes TECBEAM Joists. HR QuickDesign is an Australian owned and developed engineering design program produced by HR Design Group Pty Ltd. 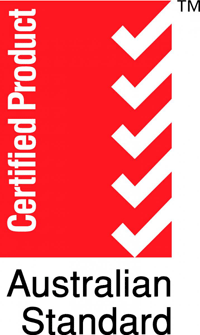 The result of 10 years development, the software is AS1684.1 compliant but also utilises full engineering principles in accordance with the loading and timber codes. “The incorporation process has taken time as the many unique design features of TECBEAM needed to be written into the program.” Said Stephen Hunt the software developer of HR QuickDesign. 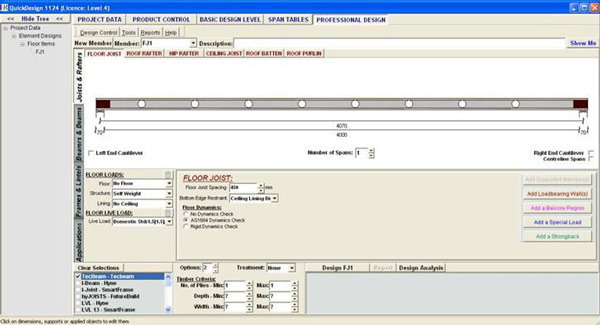 HR QuickDesign is an advanced design tool that includes a load path system which gives the designer new control over accuracy in member design and specification. 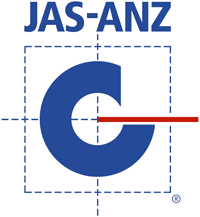 It offers a range of design settings and applications and produces full reports on the members designed.